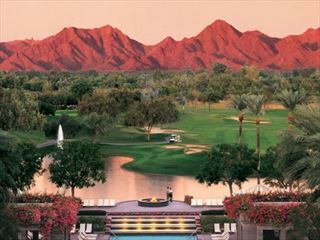 Scottsdale is known for a lot of things, so you're in the perfect location staying at The Scott Resort & Spa. You can take a visit into the Old Town, or go to one of the many local museums, or if you fancy something outside then visit Camelback Mountain or the Phoenix Zoo. There are also 250 golf courses in the area. The resort is a downtown Scottsdale Resort with the casual elegance of a desert hideaway, surrounded by spectacular natural scenery. Tastefully designed guestrooms offer a peaceful retreat with spa-inspired bathroom amenities and elegant décor. Sip a refreshing cocktail or enjoy a light bite from the poolside menu at the freeform outdoor La Boca Pool, indulge in a treatment at the boutique La Vidorra Spa or enjoy a romantic evening with a signature drink in the light of the outdoor firepits. The Scott Resort & Spa is a perfect couples desert retreat. Located in downtown Scottsdale, steps from the Waterfront, Fashion Square Mall, Golf courses, dining and art galleries surrounded by spectacular natural scenery. 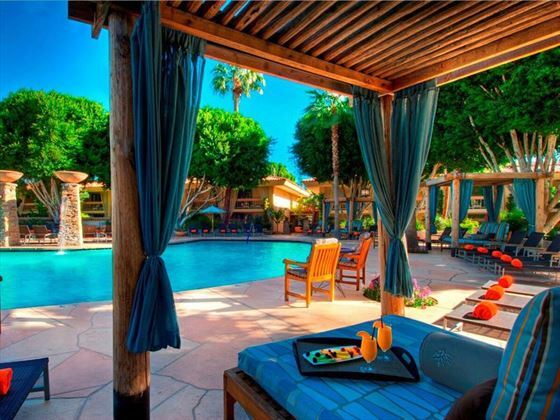 14 minutes from Phoenix Sky Harbor International Airport. 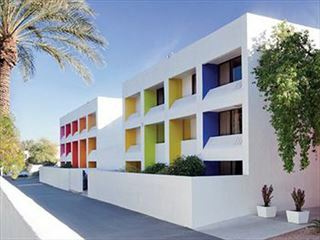 The We-Ko-Pa Resort is a luxury hotel complex near Scottsdale in Arizona's Sonoran Desert, located 20 minutes from Phoenix International Airport. With two championship golf courses, seven restaurants and an outdoor pool, this is a great base for exploring the area.